Home > Blood Disorders > Bloodstream Infection Bacteremia – What You Need To Know? Bacteremia in simple words can be termed as blood infection. Bloodstream Infection Bacteremia is nothing but presence of bacteria in blood. Bacteremia should not be confused with Sepsis. Sepsis is different; it is a life threatening disease in which body’s autoimmune response for infection attacks its own blood and tissue. This can happen spontaneously, and occurs when bacteria enter into bloodstream due to others infections, wounds, surgery, or when some foreign body enters the arteries or veins. If bloodstream infection is diagnosed, it is advisable to get it treated with immediate effect as the infection is in blood, it can easily spread to other body parts. Generally, bloodstream infection Bacteremia causes due to infections such as Pneumonia, Meningitis, urinary tract infections, and infections attacking lungs, kidney, gastrointestinal tract, and heart. It may also cause due to vigorous brushing of teeth and dental procedures. Sometimes surgeries related to mucous membrane and gastrointestinal tract can also result into Bacteremia. Bacteremia blood infection symptoms vary according to the source of infection. When it is caused though vigorous brushing or other dental procedure, it show temporary or no symptoms. In other cases, it shows symptoms like fever, Tachypnea, Hypoxemia, Hypothermia, increased heartbeat rate, and Diaphoresis. Bacteremia blood infection can be diagnosed by taking “Blood Culture” test. Blood culture test involves taking blood sample and check for bacteria growth. If there is bacteria in blood stream, then bacteria will multiply. There are many serious consequences of Bacteremia. 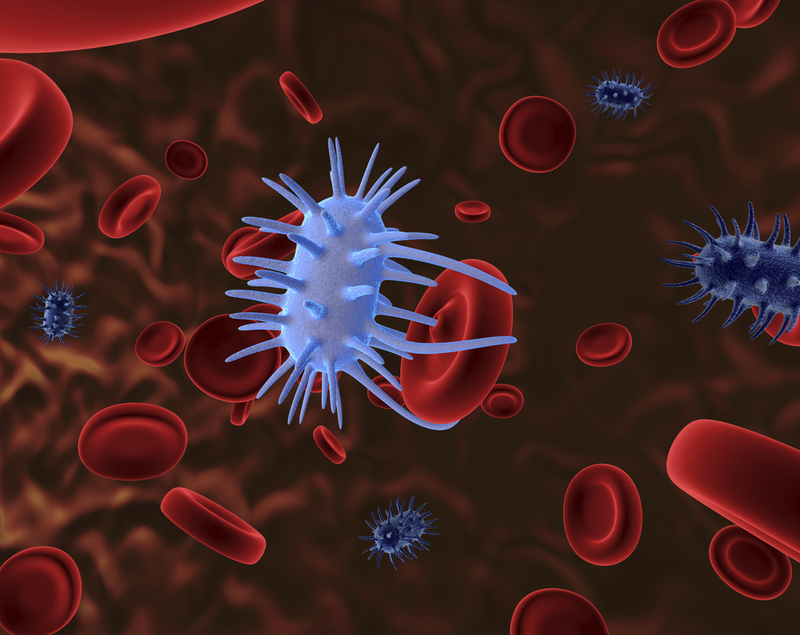 Blood infection can easily spread to other vital organs of body. Bacteremia shows its impact of body’s autoimmune system; it can result in serious diseases like Sepsis and Sepsis Shock. It can also result into other infectious diseases like meningitis, endocarditis, and Pott’s disease. 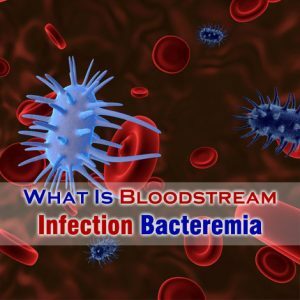 Bloodstream infection Bacteremia can be effectively treated with the help of medications. Immediate medical attention is required, if a person is diagnosed with blood infection. Drugs may prescribe antibiotics, or OTC for treating this disease.